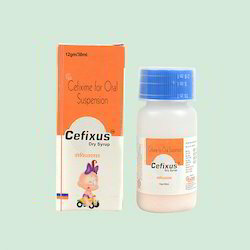 Our product range includes a wide range of cefixus dry syrup, cefixus-o tab, flucodus tablet, moxylac d, radiflox tab and radipod dry syrup. 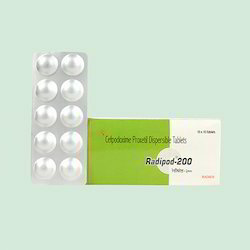 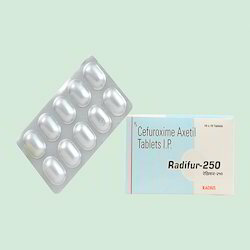 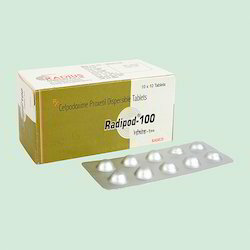 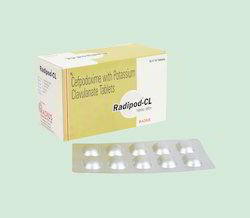 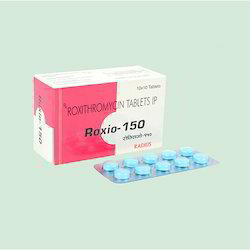 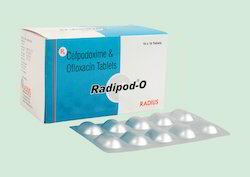 Cefpodoxime Proxetil 100 mg Tab. 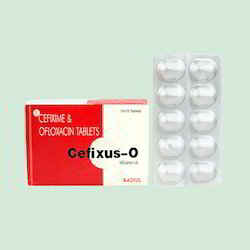 We introduce ourselves as one of the most prominent organizations to offer Cefixus Tab & Dry Syrup. 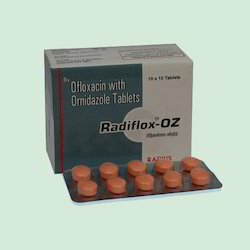 Our offered products are processed using premium quality ingredients under strict quality control measures. 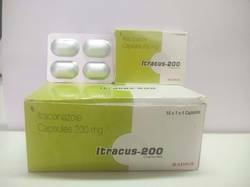 Our offered tablets and syrups are providing relief from infections, tuberculosis, analgesics, GIT disorders, diarrhea, worms, cough and cold. 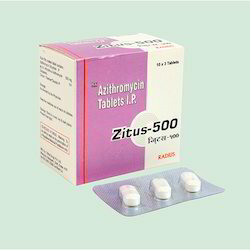 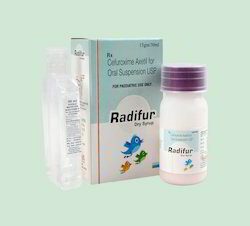 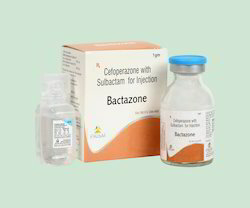 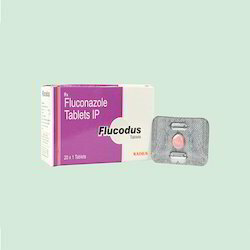 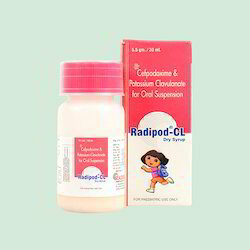 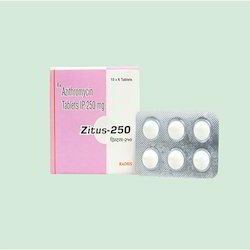 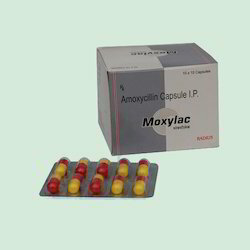 Further, these products can be also effectively used for for gonorrhea, tonsillitis and pharyngitis. 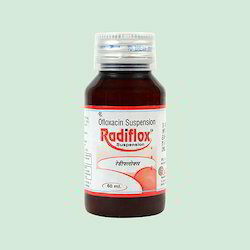 These syrups work by fighting against the bacteria in the body. 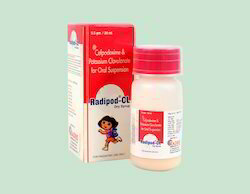 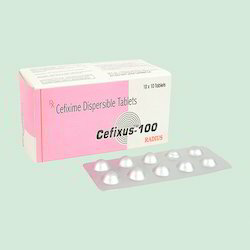 Cefixime 100 mg Dispersible Tab. 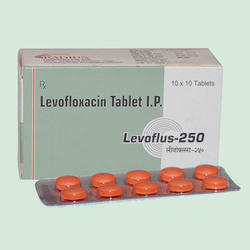 We are offering Levoflus-250 Tablet. 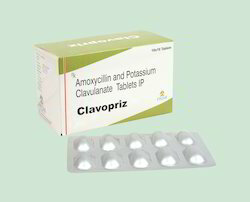 Clavulanic Acid 125 mg Tab.